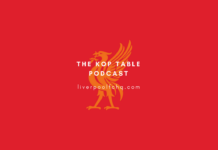 It is time for another dose of the funniest football podcast in the universe! 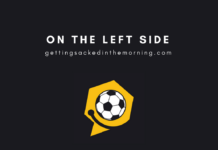 On The Left Side are back with another feast of football funny in their latest podcast. So all the friendlies and curtain raisers are done, and the super early transfer window is closing/slamming shut as I write this. There is an unusual number of goalkeepers on the move, but by far the most incredible new member of staff at any football club anywhere is at West Bromwich Albion. Plus it’s bath day in Mr Jim’s house. On The Left Side is written and produced by Ant McGinley and Jim Salveson, and you can get it twice a week just by hitting subscribe. This episode features music from Katalina Kicks with our theme tune and their kind permission, and also features the following tracks under Creative Commons 3.0 licence. Previous articleWho Is Liverpool’s Next Breakout Star? Next articleWhat Can Liverpool Expect This Season From Xherdan Shaqiri? Founder and Editor-In-Chief of the Ronnie Dog Media Group and therefore LFCHQ, follow me on Twitter. 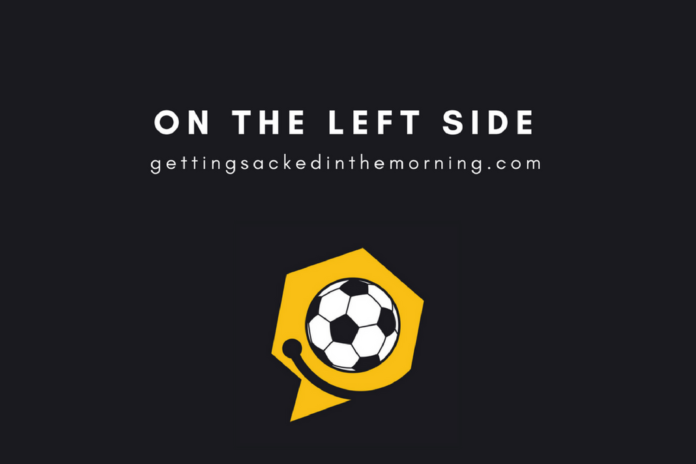 On The Left Side Podcast: New season, new technology and same old moaning Mourinho! Have Liverpool done the best business in the summer transfer window?